As Instagram continues to grow, it is becoming clearer that further growth is dependent on the developing world. A lightweight version of the photocentric social networking app, has released a 'lighter' version of the app, Instagram Lite, that is currently available on Google Play which is optimized for phones at the lower end of the price scale. Created primarily for those in developing countries, Instagram Lite is only 573 kilobytes instead of 32 megabytes like the main app which means that it is 1/55 of the original size. Those with a smaller amount of phone storage as well as those with a slower or intermittent internet access will still be able to download the app from Google Play without a problem. 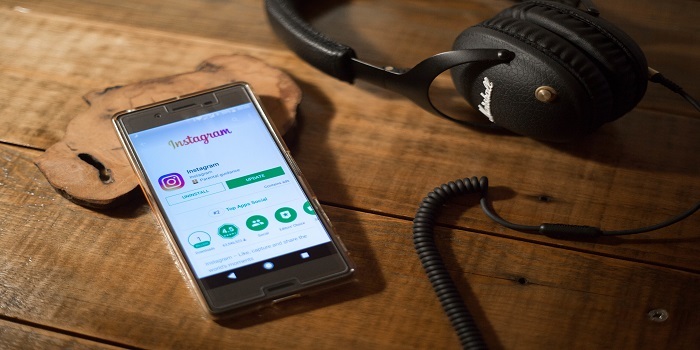 This development comes as no surprise however what is surprising is the fact that Instagram introduced their 'Lite' version to Google Play without so much as a peep. A spokesperson from Instagram later stated that "We are testing a new version of Instagram for Android that takes up less space on your device, uses less data, and starts faster." The app is only available as a trial in Mexico for now, and allows users to upload and view photos and stories as well as use the explore tab. What makes it 'lighter' is the fact that users will not be able to share videos or access direct messaging. What's more, the IGTV, Instagram's long-form video service is also missing from Instagram Lite. The lack of these key features is probably due to the fact that they take up too much storage space and can be difficult to access with slow internet connection. Whether or not these features will be added after the trail is yet to be confirmed. Finally, it is still unclear as to which other locations worldwide Instagram Lite will be available in, however one thing is for sure, the Instagram Lite app is a step in the right direction in Instagram's quest to keep growing. We have no doubt that Instagram will be seeing a quick and dramatic increase in activity in emerging markets as Instagram Lite becomes available elsewhere.